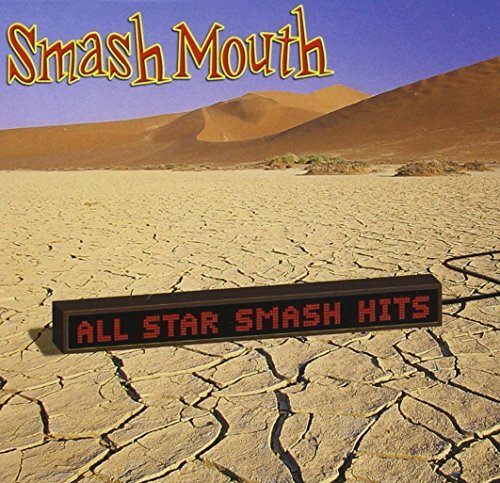 The first image on the page is for Smash Mouth - All Star Smash Hits, followed by the original. Also check out the most recent parody covers submitted to the site. Nice one. This would've taken a right age in Paint.